The United States release of the manga has been completed by Viz Media. 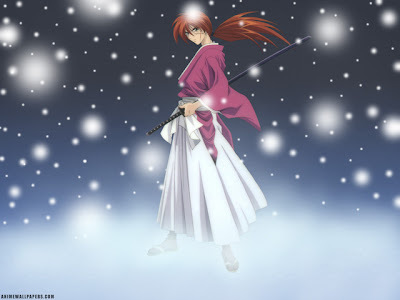 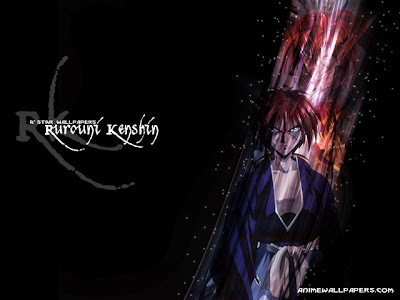 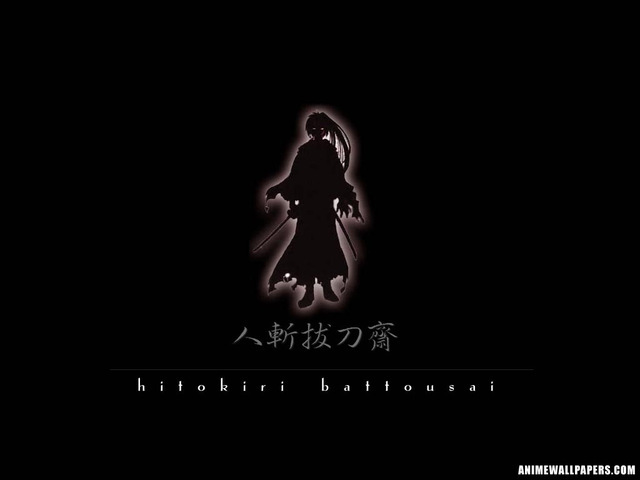 Rurouni Kenshin is subtitled "Wandering Samurai" in some English releases, as a rough translation of "Rurō ni" (流浪に lit. "Wandering"). 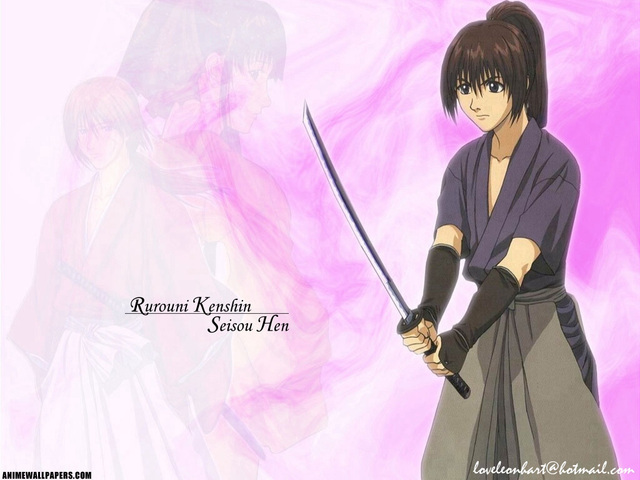 The TV series later licensed in North America and released on DVD by Media Blasters. 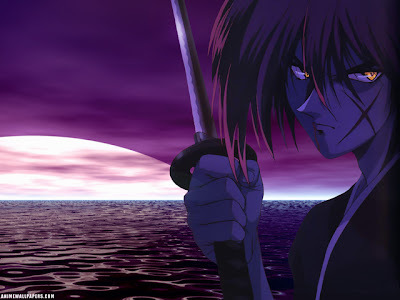 The first two seasons aired on the United States Cartoon Network as a part of the Toonami Block, while the third season was only featured in DVD . 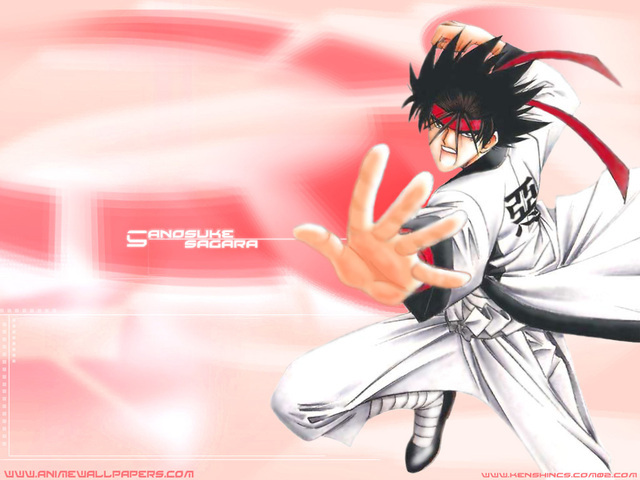 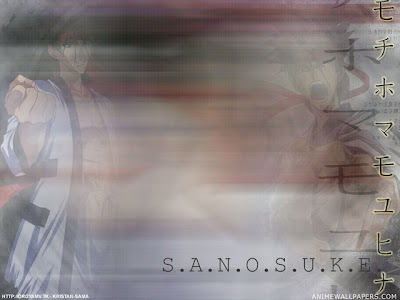 The English-language versions of the OVAs as well the film is released as Samurai X, although the original title was included in the DVD releases. The first light novel has been translated by Viz and distributed in the United States and Canada. None of the video games of the series have been released in North America. 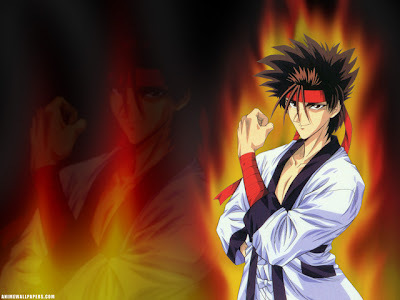 The series has been highly popular in Japan, the United States, Brazil and Europe. 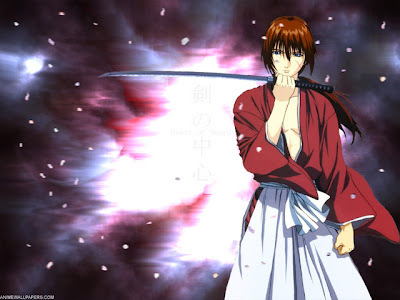 The manga has sold over 47 million copies in Japan as of 2007 while the anime has ranked among the 100 most watched series in Japan multiple times. 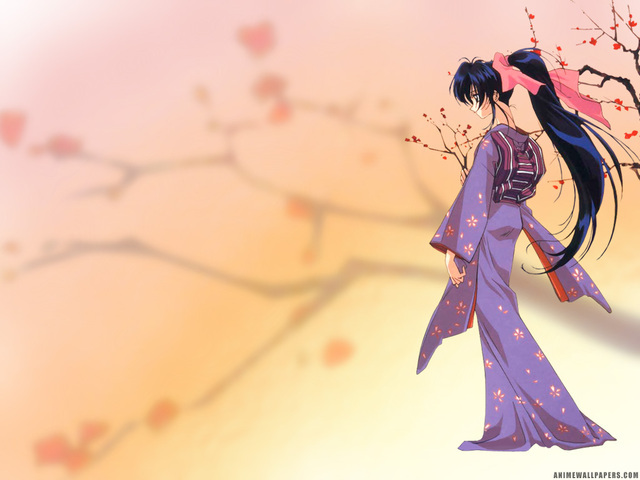 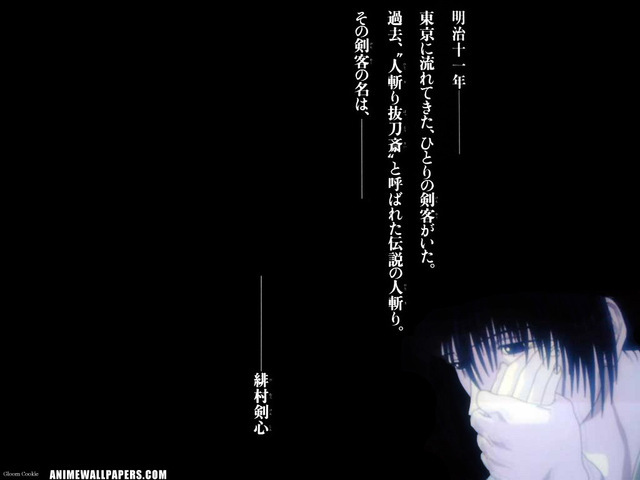 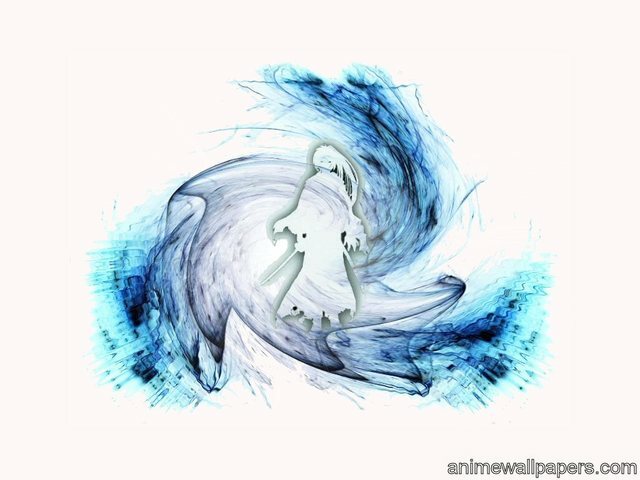 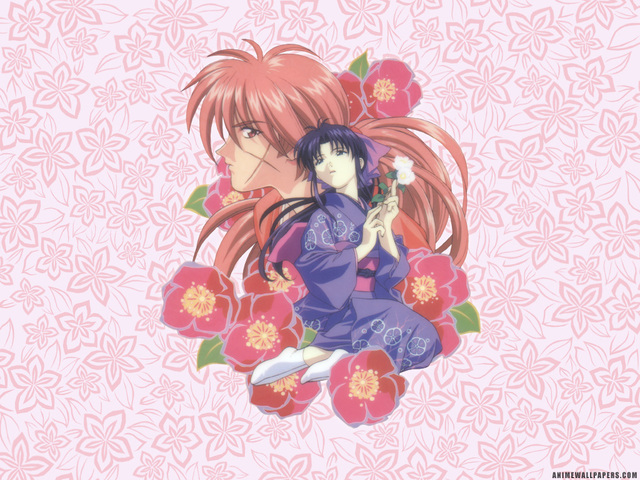 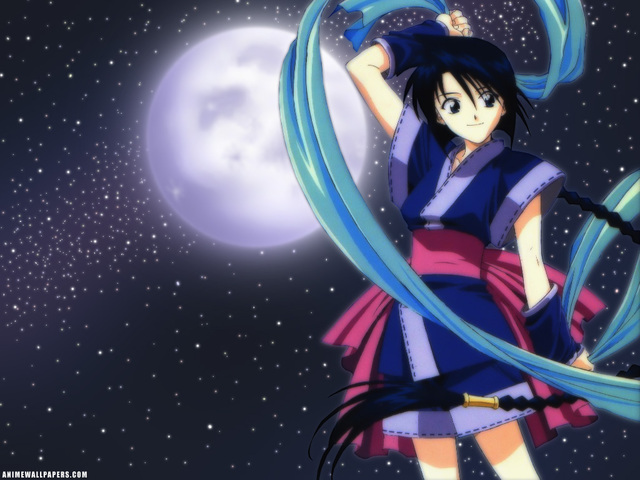 The anime and manga have received praise and criticism from various publications for anime, manga and other media, with both having received good response on the characters' designs and the historical setting. 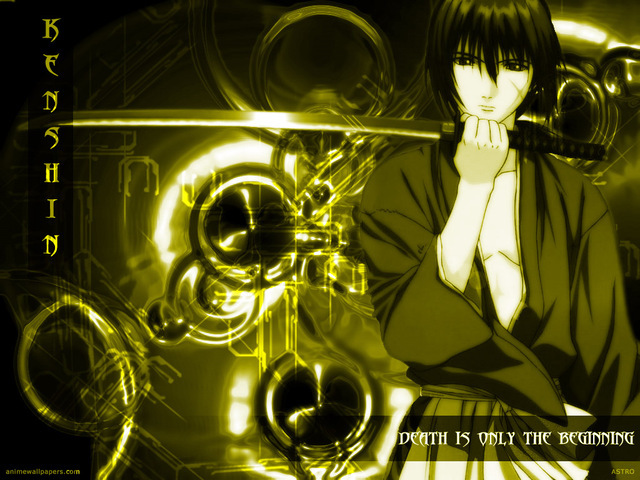 The OVAs have also received praise due to their animation and music.